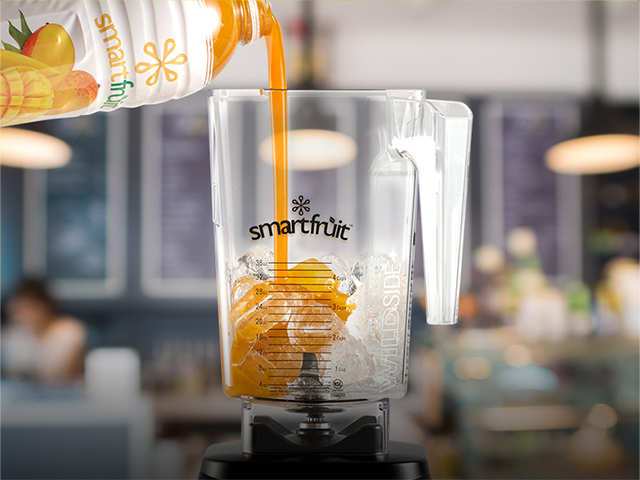 It seems like wholesomeness and purity are in short supply these days. That’s what makes Smartfruit Aloha Pineapple such an exceptional treat. 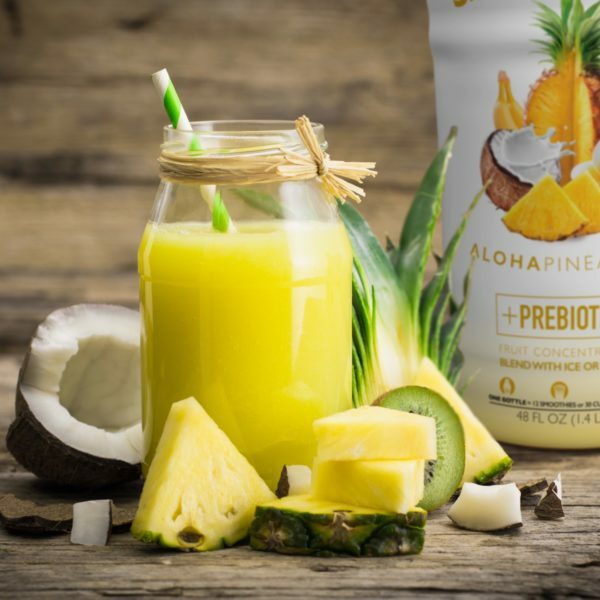 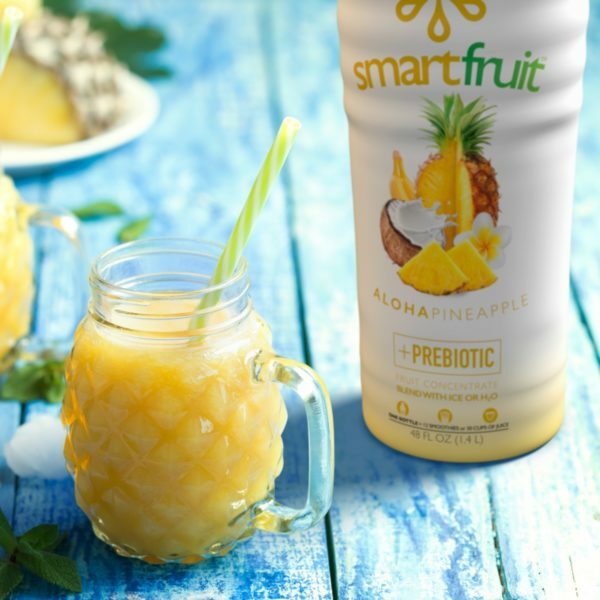 A delicious tropical combination of real pineapples, coconuts, and bananas packed into every bottle create the authentic real fruit taste you must try to believe! 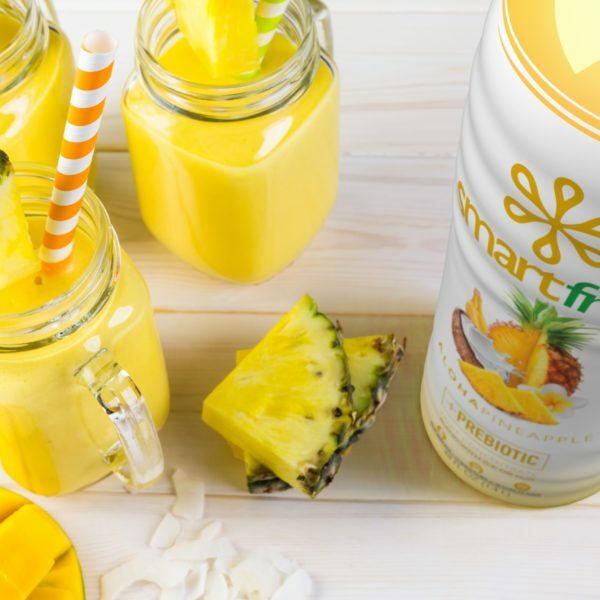 The tangy tropical vibe of pineapple combined with creamy toasted notes of coconut rounded off with the sweet mellow vanilla notes of banana are sure to transport you to an aloha state of mind. And of course, every bottle contains a prebiotic boost to help your bodies natural microbiome flourish which has been shown to help aid digestion, as well as numerous other health benefits. 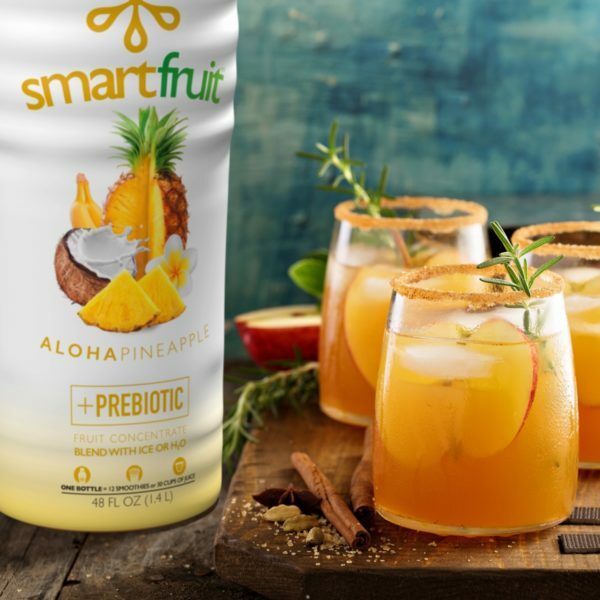 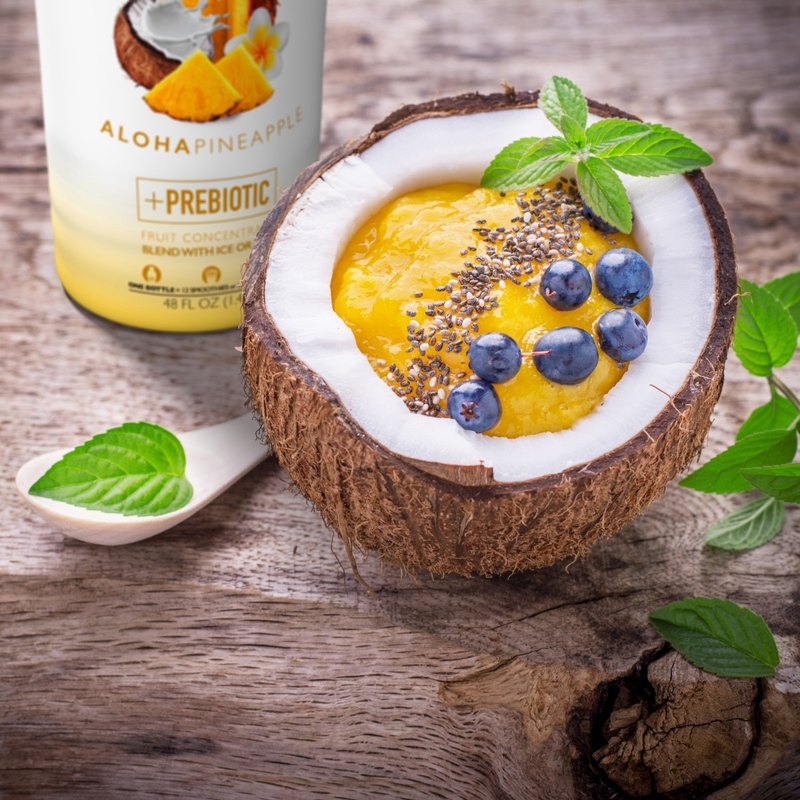 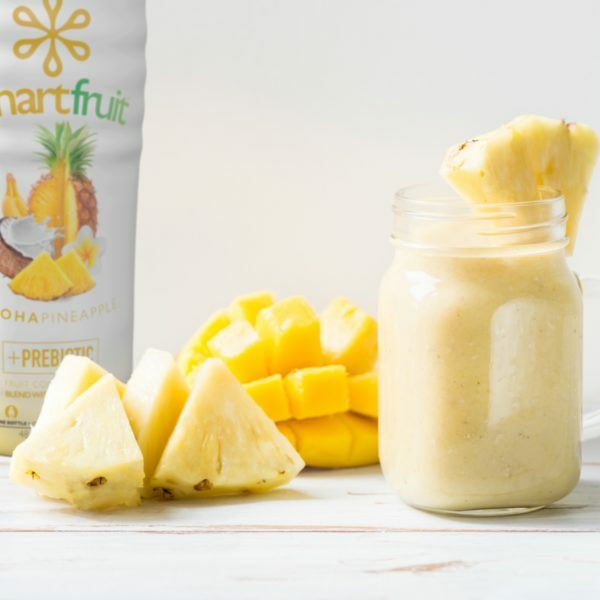 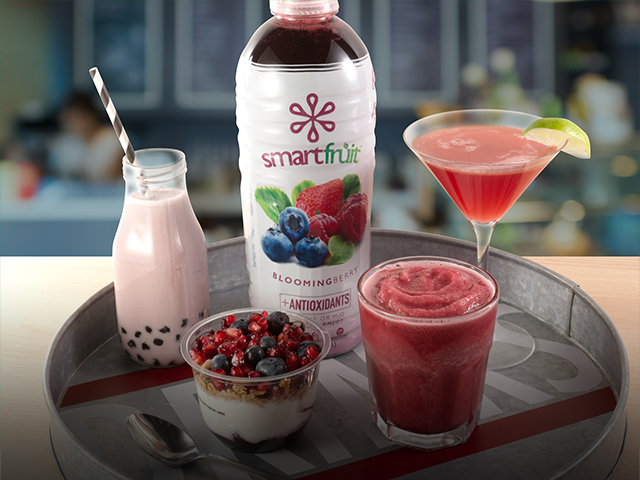 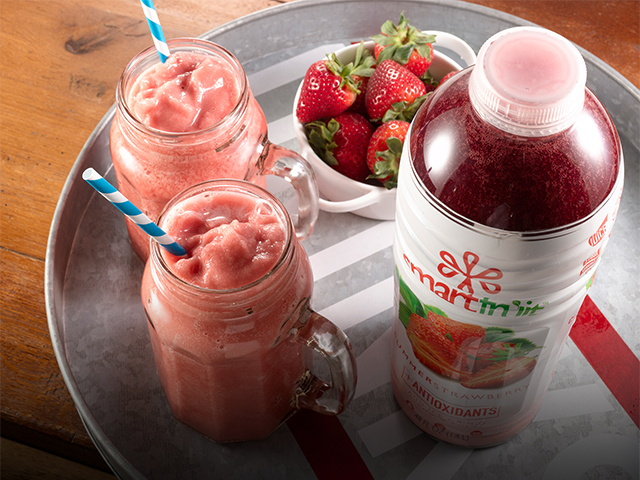 So use Smartfruit Aloha Pineapple to turn every beverage, smoothie, shake, cocktail or dessert into pure bliss. 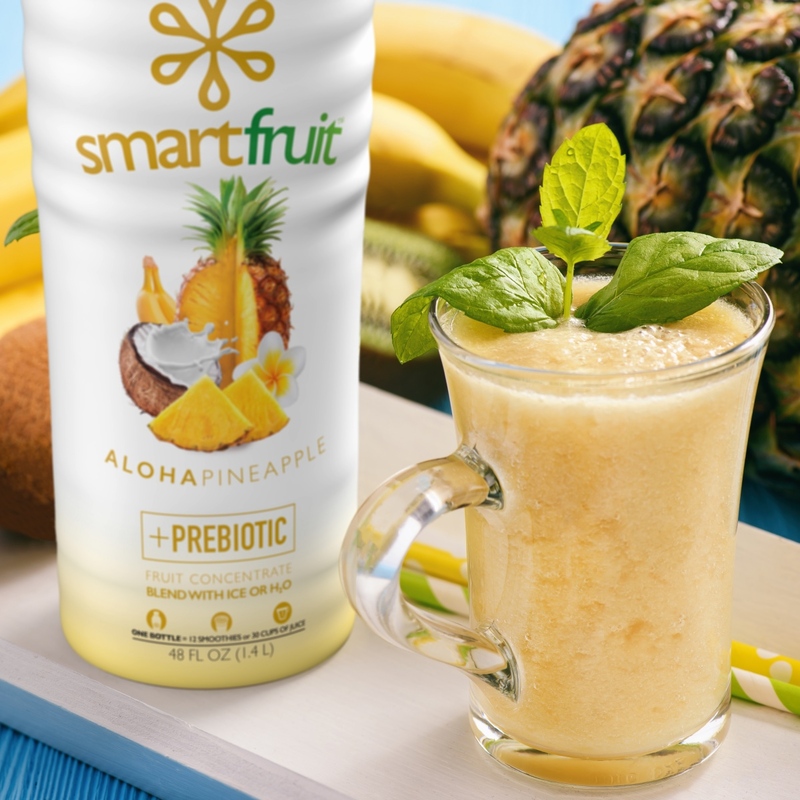 Stay away from the artificial and embrace the smart with Smartfruit Aloha Pineapple.